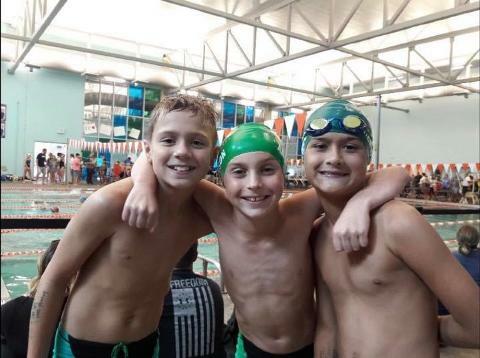 Welcome to Lawrence's original competitive swim team. 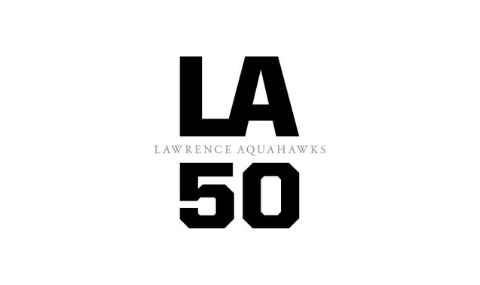 Since its inception in 1968 it is the mission of the Aquahawks to promote the sport of swimming by providing professional teaching, technique training and competitive opportunities through which swimmers at all levels can reach their full potential, both in and out of the water. 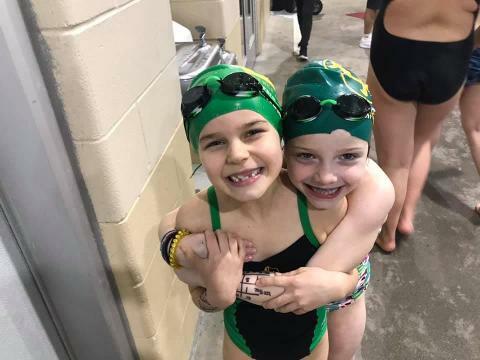 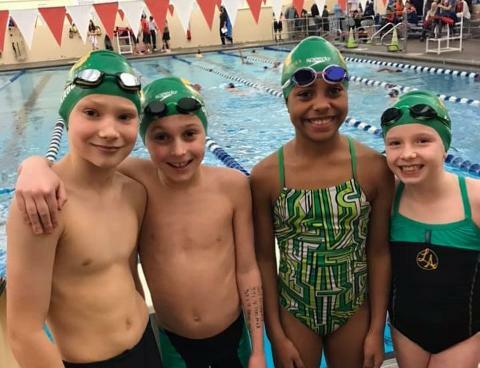 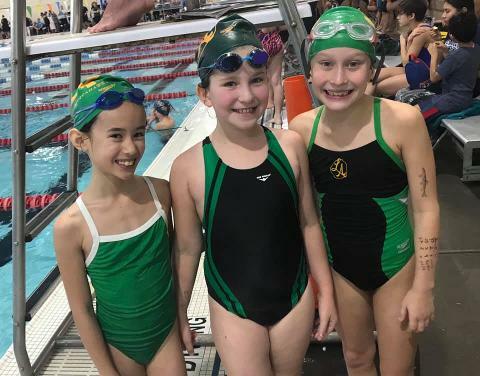 The Aquahawks are a coach facilitated, board supported, parent volunteer organization that cooperatively work together to create the optimal environment for each and every athlete from novice to national competitor. 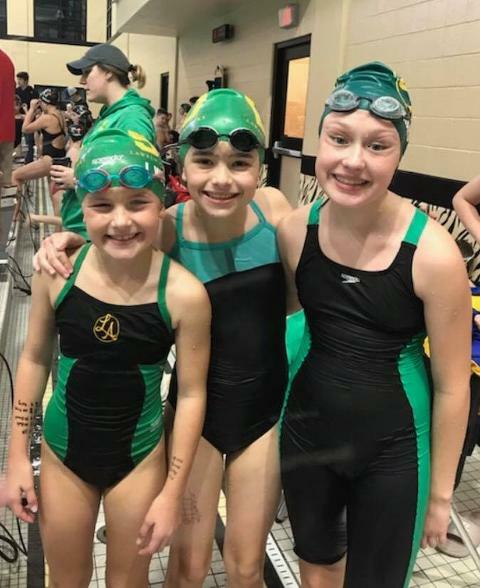 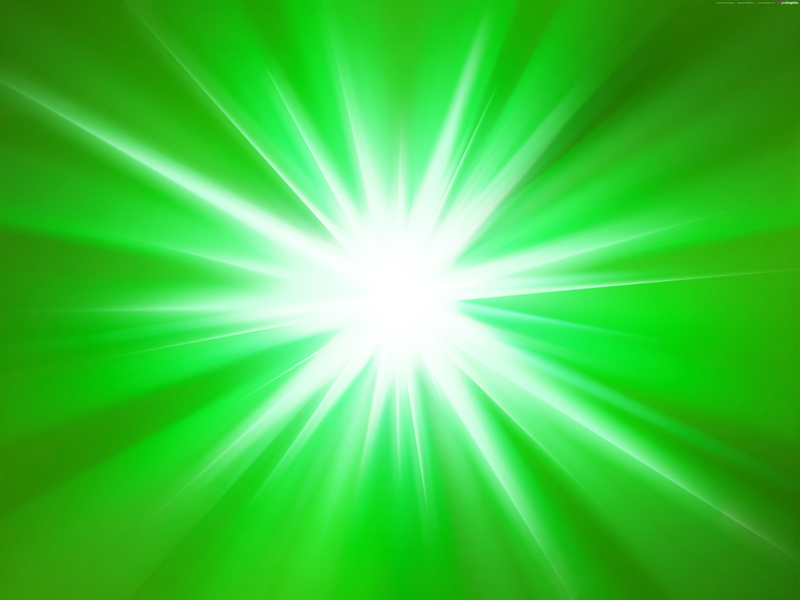 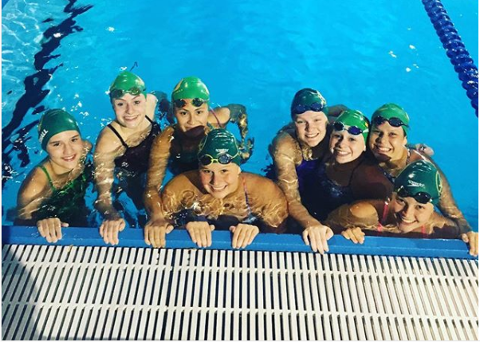 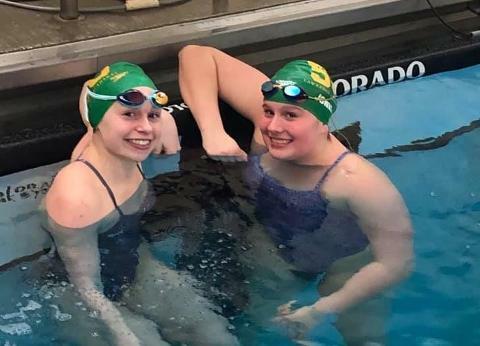 If you think your family is ready for the excitement, the commitment, the friendships, and the satisfaction that competitive swimming can bring...give us call. 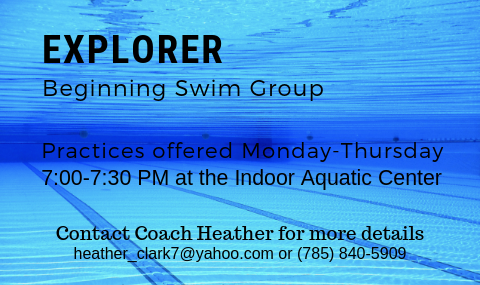 For information regarding the Aquahawks, please see contact information below.